This is the main event for design in hospitality in the UK. 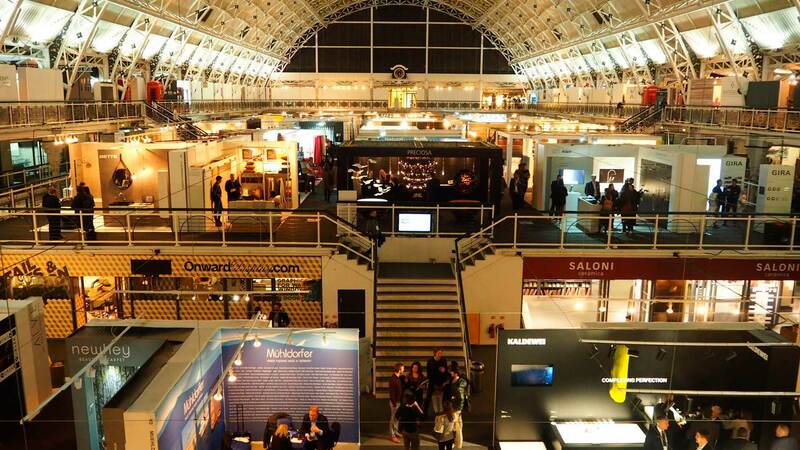 Taking place over 2 days in November it combines a conference with small exhibition of leading luxury suppliers. 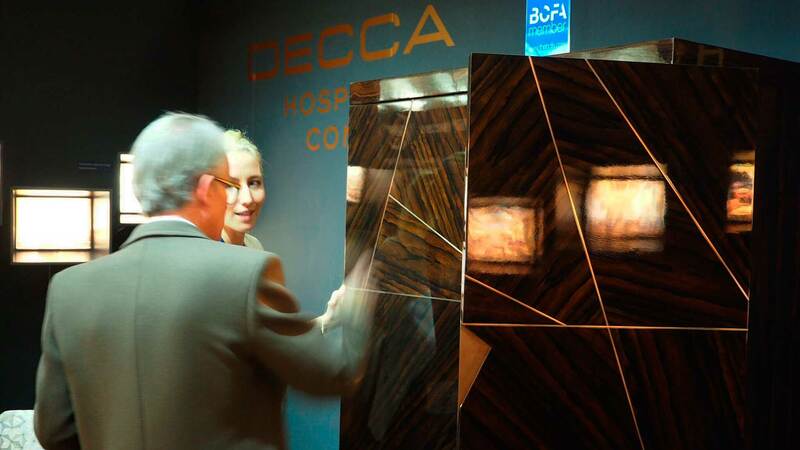 As a major contender in the luxury market Decca took pride in being one of the most talked about companies. 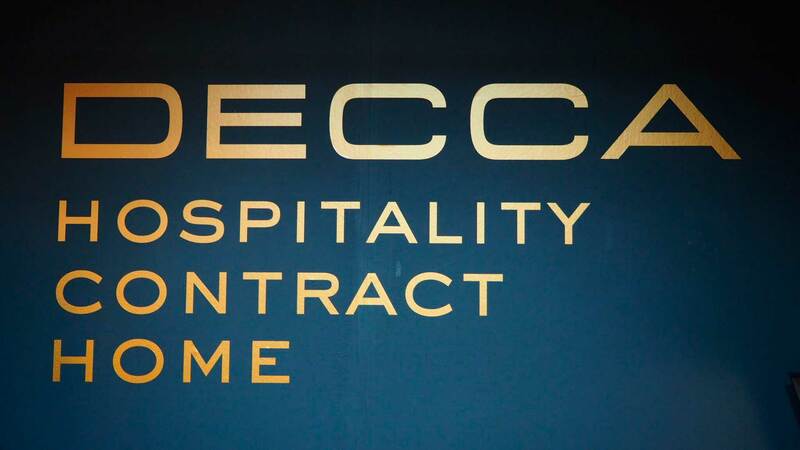 Decca London had a wonderful stand in the main hall. With a beautiful bespoke dry bar as the centre piece, designed in house to showcase all the skills of the factory and the wonderful materials it caused quite a stir. 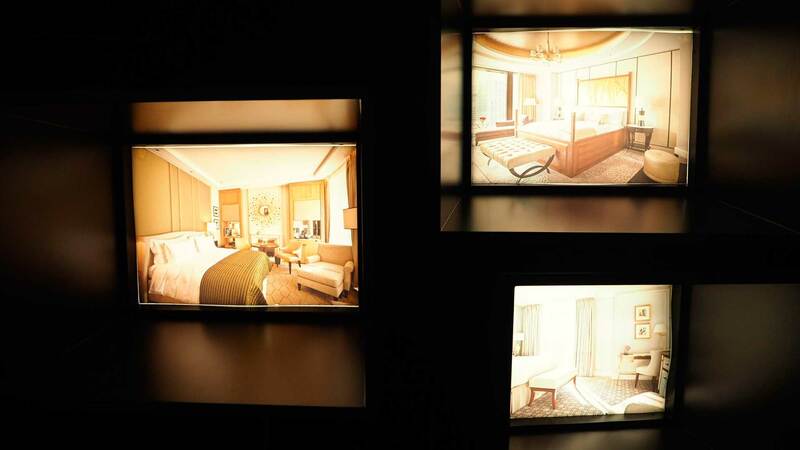 To illustrate our recent projects we designed a set of sculptural light boxes, inviting the visitors to come close to examine the exquisite rooms photos of British and international projects. It was a very successful exhibition, the local market is slowly coming to terms with “Brexit” and inward investment looks good in the long term. Centrally located on London's South Bank, the luxurious 5* London Marriott Hotel County Hall is traditionally elegant with views overlooking Big Ben, the Houses of Parliament and the River Thames. The building was first opened in 1922 as the headquarters of the local government in London before becoming a hotel in 1998. 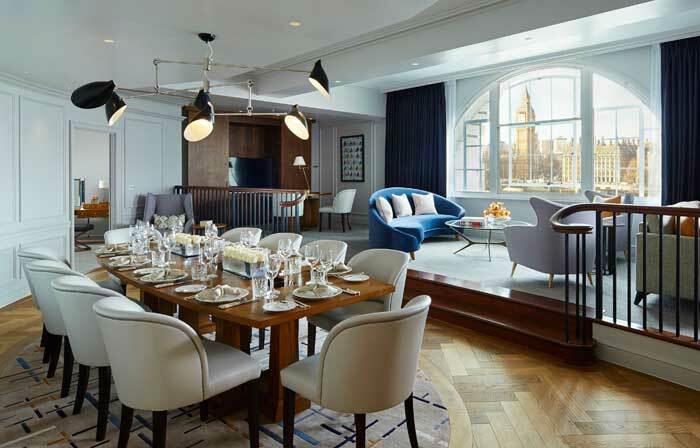 RPW Design, a leading hospitality interior design company, was commissioned to oversee the renovation, which included a transformation of the property's 200 spacious guest bedrooms and suites, each with a dedicated work area and luxury bedding. Decca worked closely with Director of Projects Elizabeth Lane to select the best quality materials to enhance the sense of luxury. 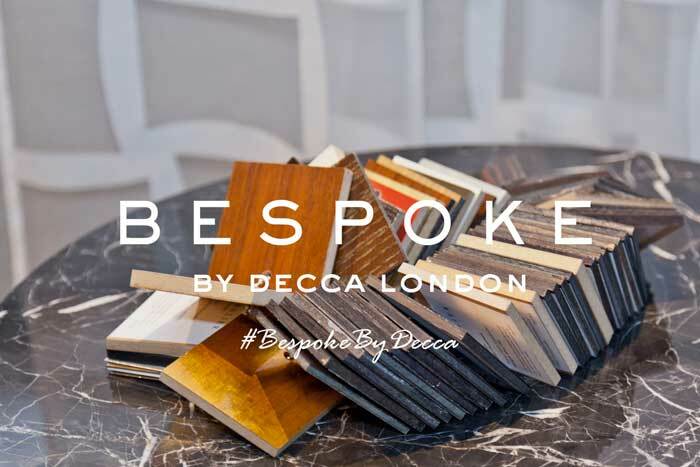 'Bespoke by Decca' is a new exciting project set to make its debut at the London Design Festival 2016! 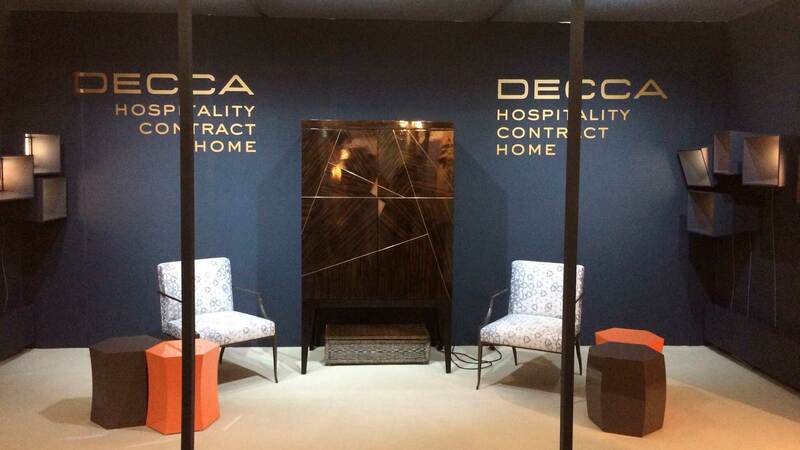 Decca London invited a number of their clients, individuals and interior design companies, to create a unique furniture collection. They chose the best piece from each collection and asked the factory to get them made as prototypes. 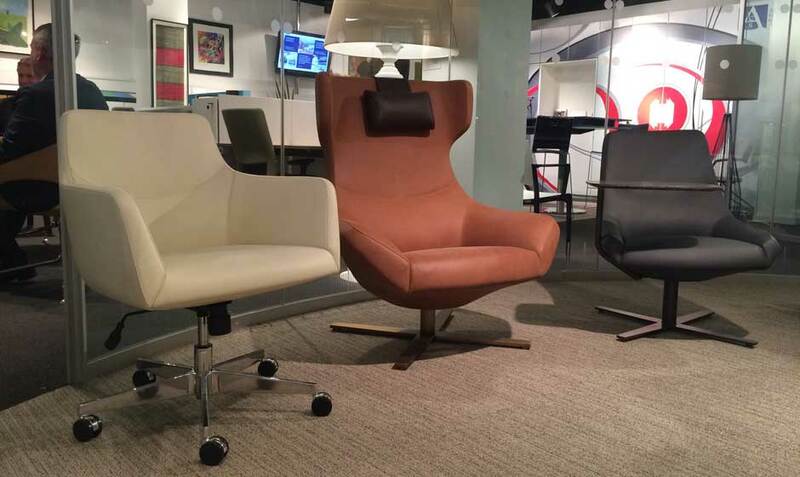 Prototypes are the best way to see how the designs work and Decca London will have all of them on display in their showroom in Design Centre Chelsea Harbour during Focus/16 (18-23 September 2016). All visitors will be able to vote for their favourite collection. The 3 collections with the most votes will then be presented to a group of judges to choose the best collection. We will put this collection into production, along with a few other choice pieces and will display all of the finished pieces for our show in Spring 2017. 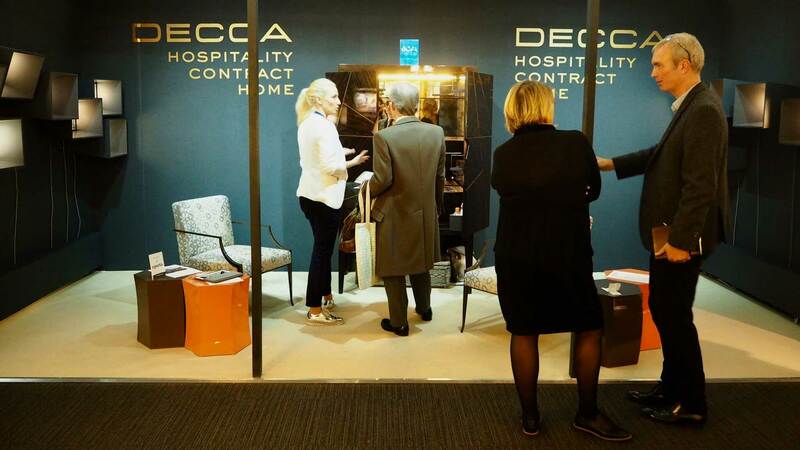 Clerkenwell Design Week is one of the most exciting design events taking place in London every year, Decca are proud to have been a part of it! 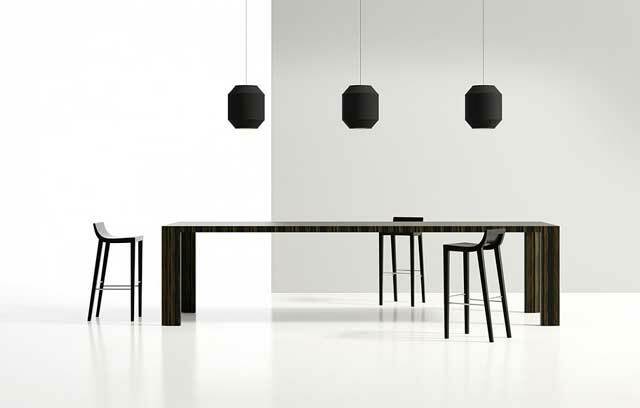 Decca London debuted Bing Collection, a modern and elegant range designed by David Ritch and Mark Saffell of 5D Studio. You could also see the Index Work Wall Unit with a Height Adjustable Desk, the newest addition to Decca Contract family. 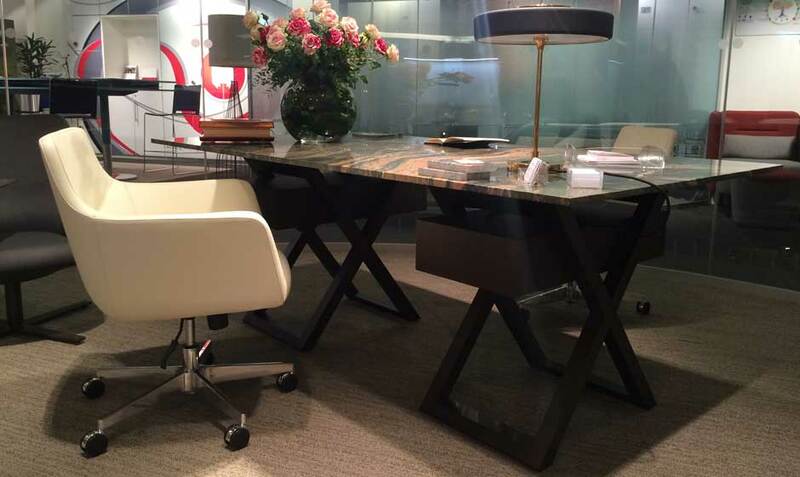 All pieces were displayed at our second permanent showroom based in the heart of Clerkenwell, The Vault. 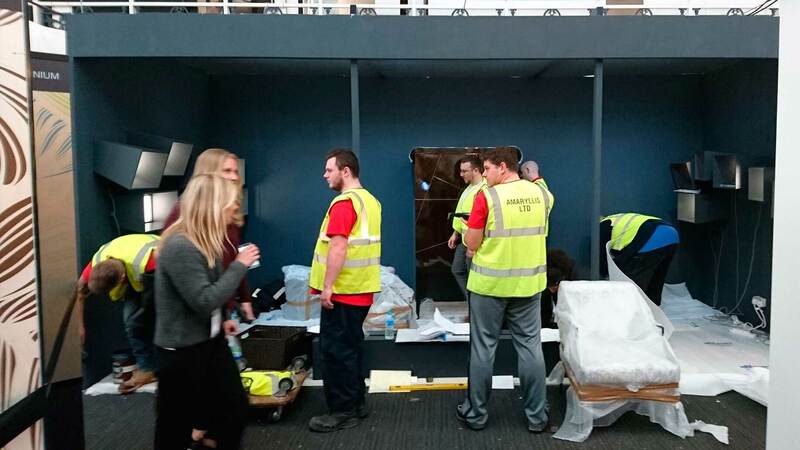 The Vault is a consortium of 10 companies providing a comprehensive product solution covering all aspects of contract furnishing from floor to ceiling and everything in between. The Ritz Paris hotel reopens this month after years of renovation, aimed at the palace distinction. 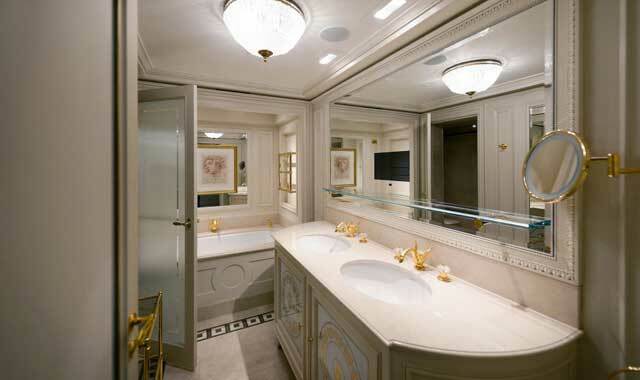 Designed by New York based French designer Thierry Despont, the bathroom vanities located in the rooms, suites and public areas are completely bespoke produced by Decca Furniture revealing classical designs brought by the moldings and sober materials (polished brass, ivory lacquer, fronts and interiors drawers wrapped in fabric). The renowned Japanese Chef Nobu Matsuhisa and the famous palace Royal Monceau-Raffles Paris have partnered to open the first Matsuhisa restaurant in France, offering a very contemporary vision of Japanese cuisine. The Royal Monceau-Raffles has chosen to continue its collaboration with Decca Furniture to produce all table tops in a very simple design: an exotic wood with accentuated veins, enhanced by a discreet stainless steel belt. 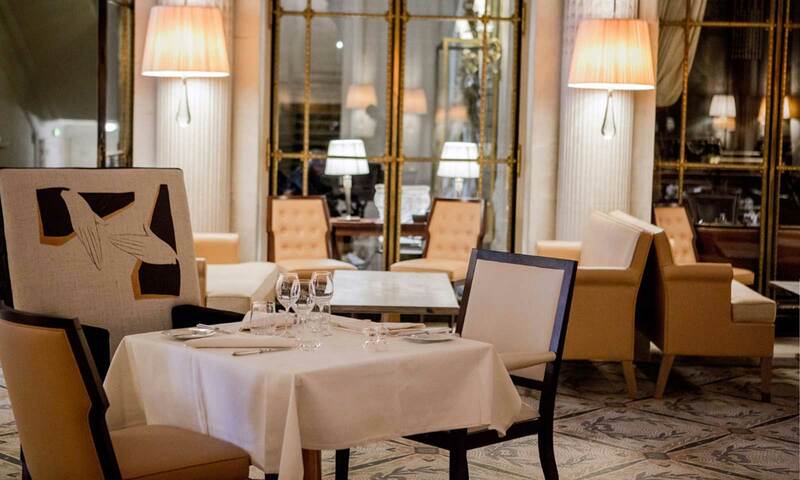 The Parisian palace Le Meurice hosts the prestigious restaurant Le Dali, orchestrated by the chef Alan Ducasse. As a nod to Salvador Dali who frequented this restaurant, the agency S+arck+Borrione agency has warmly decorated the sapce and selected the dining chairs from Decca Home collection. Revisited in terms of dimensions and finishes, the seating's bring an additional note of elegance to the place. The peninsula Paris hotel opened in August 2014, with a large amount of furniture produced by Decca located in rooms and suites, public zones, spa, and restaurants L'oiseau and Lili. Staging at the center of the Peninsula Suite a unique coffee table with high sheen black lacquered base enhanced by and acrylic post and onyx top circled with brushed brass has been made as one-off, based on the specifications of interior architects Studio Kompa and Chhada Siembieda & Associates (CSA). 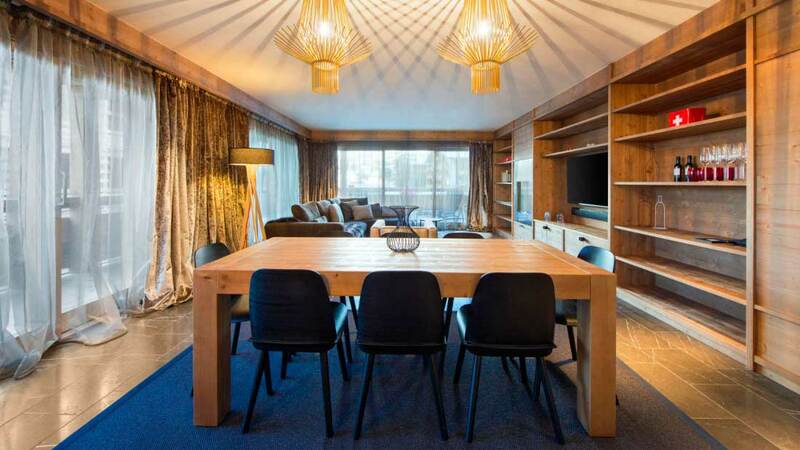 W Hotels Worldwide, a subsidiary of Starwood Hotels & Resorts, has opened the W Hotel at Verbier in Switzerland. The dutch design agency Concrete architectural associates entrusted Decca Furniture with the manufacturing of bespoke seatings and tables. Combining raw materials and contemporary lines, Decca furniture matches the hotel's spirit: a fusion between the trendy new york urban aestheticism & traditional swiss design. 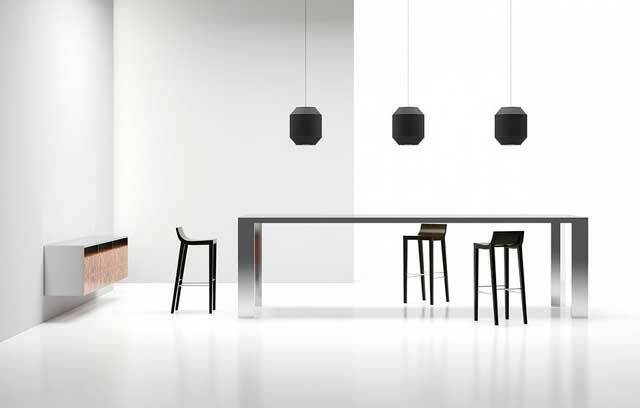 Providing a better visibility to Decca know-how, Decca Furniture Europe launches its new website. Find now on the same platform, a detailed description of the activities (Decca Corporate), all residential Decca Home Collections: Bolier, Cosmopolitan and Rottet Home (In-House Collections), latest news (News & Events), a section dedicated to bespoke manufacturing division illustrated by selected projects (Luxury bespoke) and finally a FAQ section where you will find answers to frequently asked questions about Decca (about Us & Contact). The Chicago Athenaeum Museum of Architecture and Design present the Museum's annual GOOD DESIGN® Awards Program for the most innovative and cutting-edge industrial product and graphic designs produced around the world. 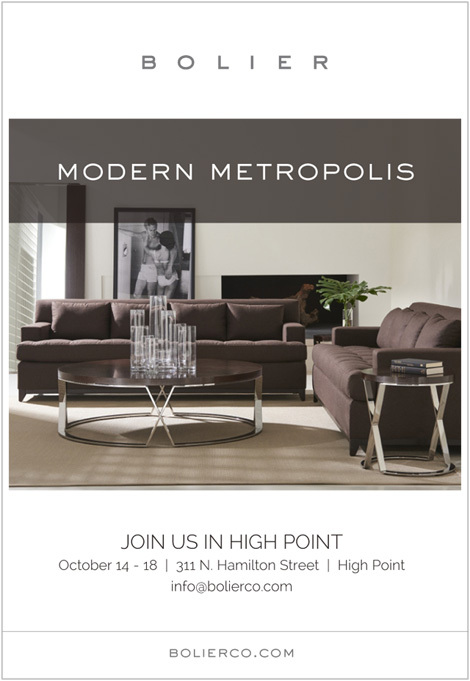 We are honored to be awarded for our Ratio™ table designed by Brian Graham. 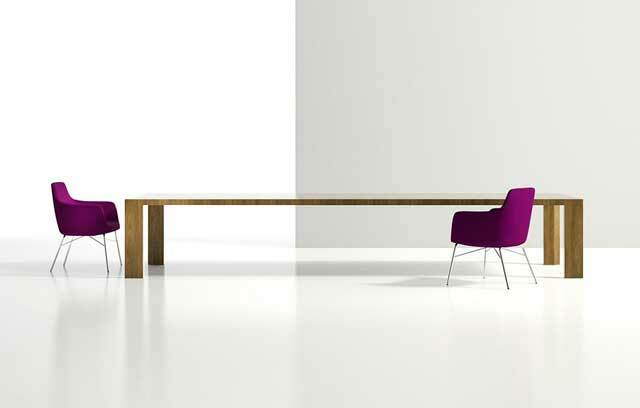 Ratio™ table reinvents the classic farm table in modern form, accommodating purpose and function in a straightforward manner that makes clear the merits of decorum, the value of fine materials and the enduring value of the table as a place to gather, connect and celebrate. 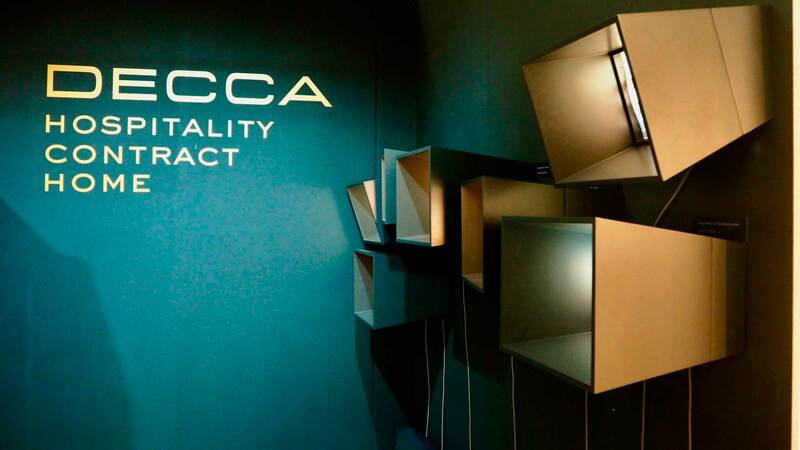 Decca Hospitality exhibited at Boutique Design New York. 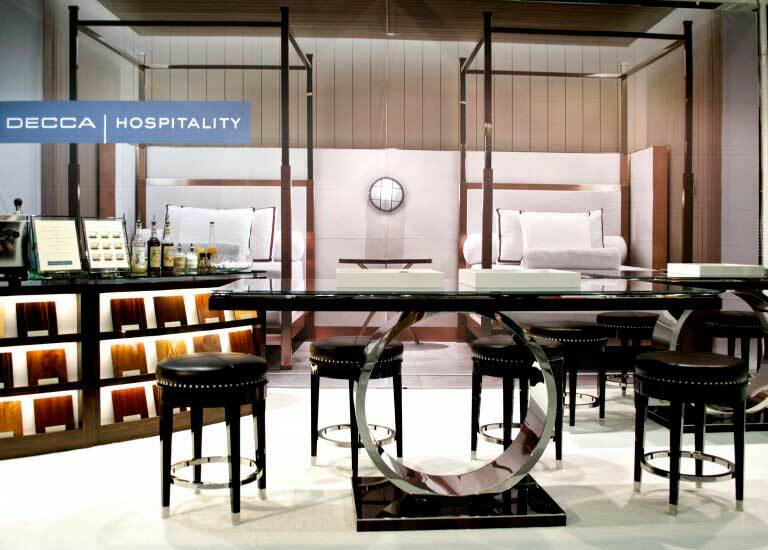 This show is a Hospitality show that industry designers attend to meet new manufacturers and vendors. 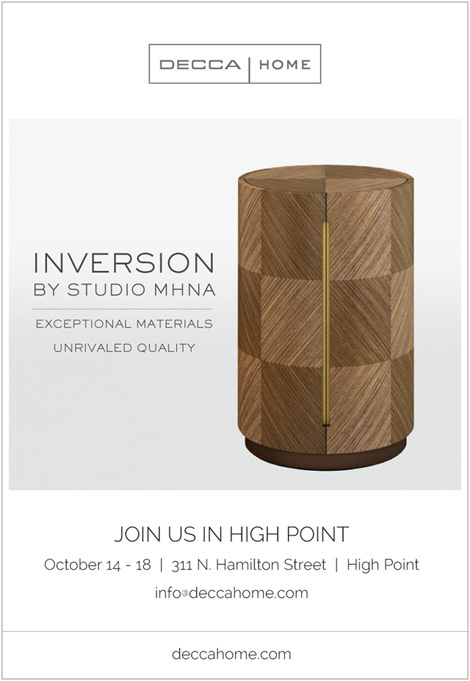 Not only does this show prove to be an excellent resource for designers and manufacturers, it also creates a community centered around Hospitality Design. The booth was inspired with a coffee lounge in mind. A picture of the stainless steel day beds we made for The Baccarat New York spa made the perfect backdrop. To create our lounge, we had our craftsmen at the Decca factory prepare custom exotic wood veneered tables and coffee bar. The pieces featured a Zircote veneer and a stainless steel circular base. 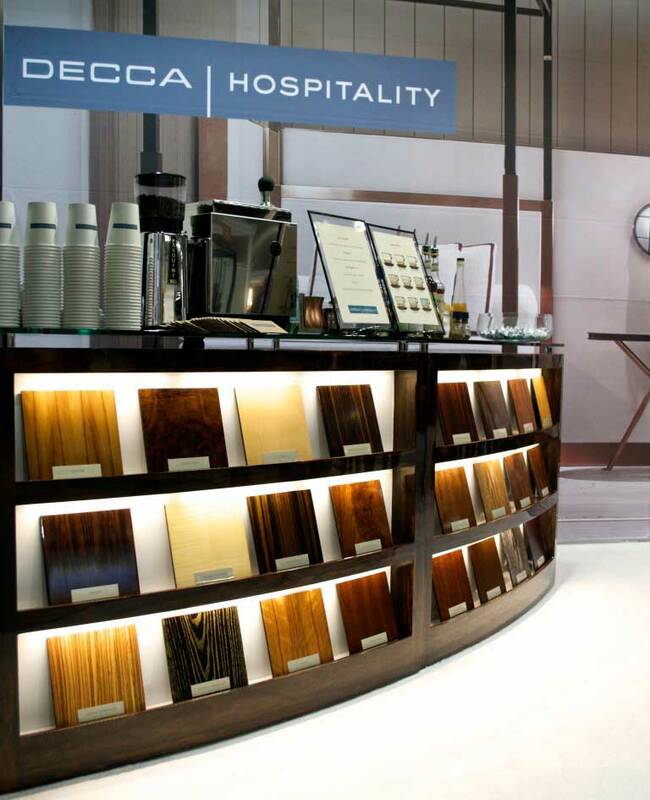 The coffee bar also featured the same Zircote veneer, but included shelves on the front with lighting to display some of the different kinds of veneers that Decca uses.